Cheap Chinese knock off of the original. Made in the USA. Works like a charm. 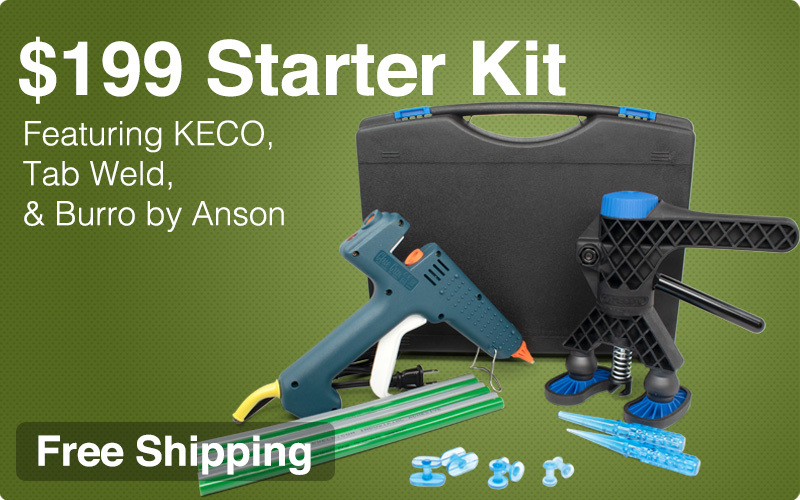 If you're looking for a glue puller go with KECO.